I know when my daughters were growing up, they were always asking me to come up with gifts they could give to their friends and teachers. This simple project would have been perfect! Here in the South, we use Ball jars for everything; from canning to drinking our “sweet tea” out of. 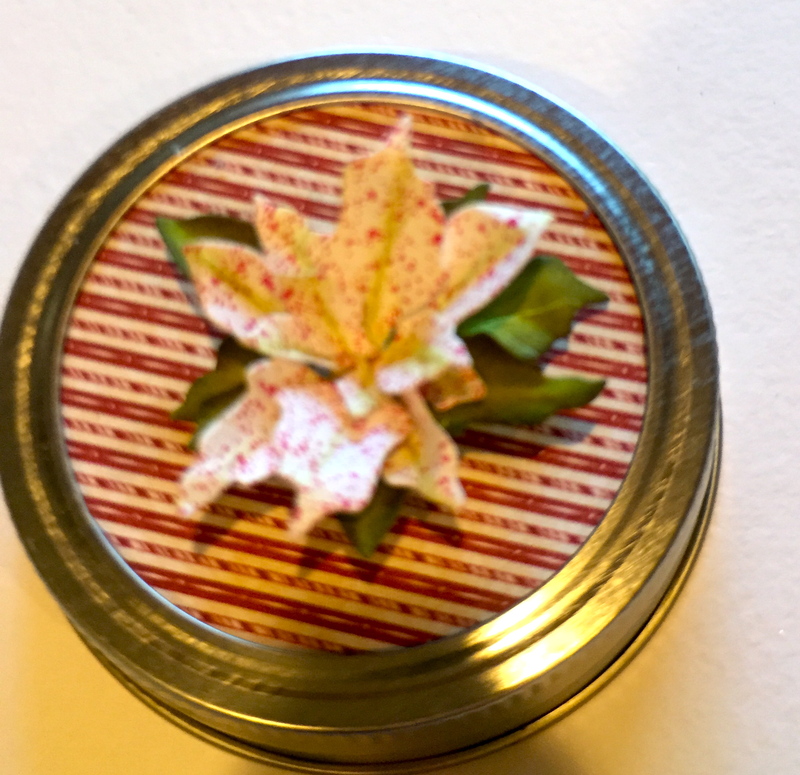 This isn’t my original idea, but adding my Poinsettia in the globe is. Expense-wise, this is pretty frugal since you can buy a dozen jars for about $11.00 and the plastic Christmas balls (which I found at Michaels) will make two and are only $1.29. What you fill the jars with…well, the ideas are endless from candy to home made cocoa mix. 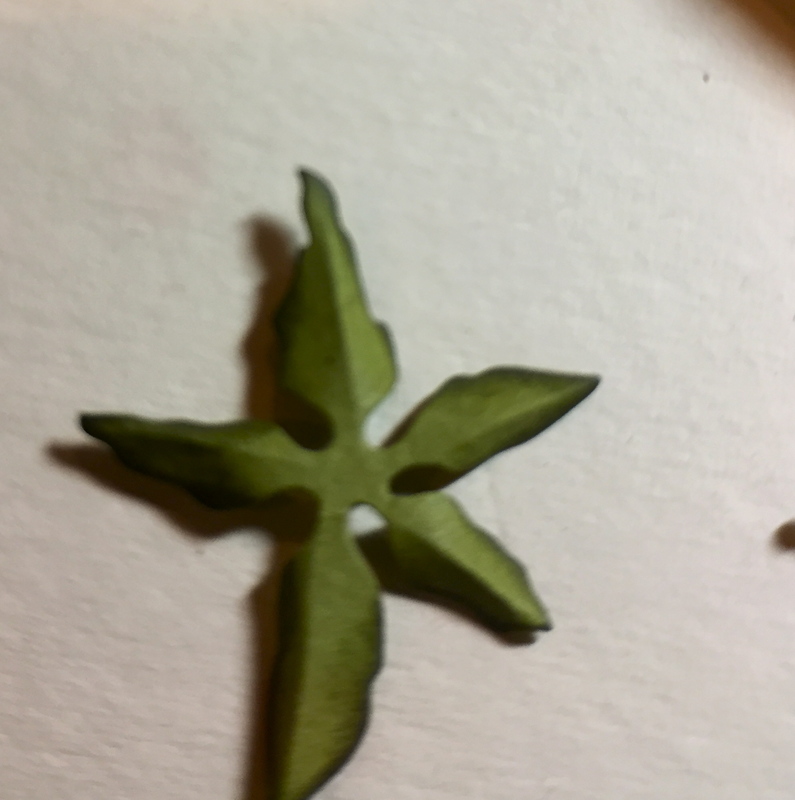 I made a simple tag with “Noel” on the front, but if you do a mix, print up the recipe. You will need a hot glue gun for this project. 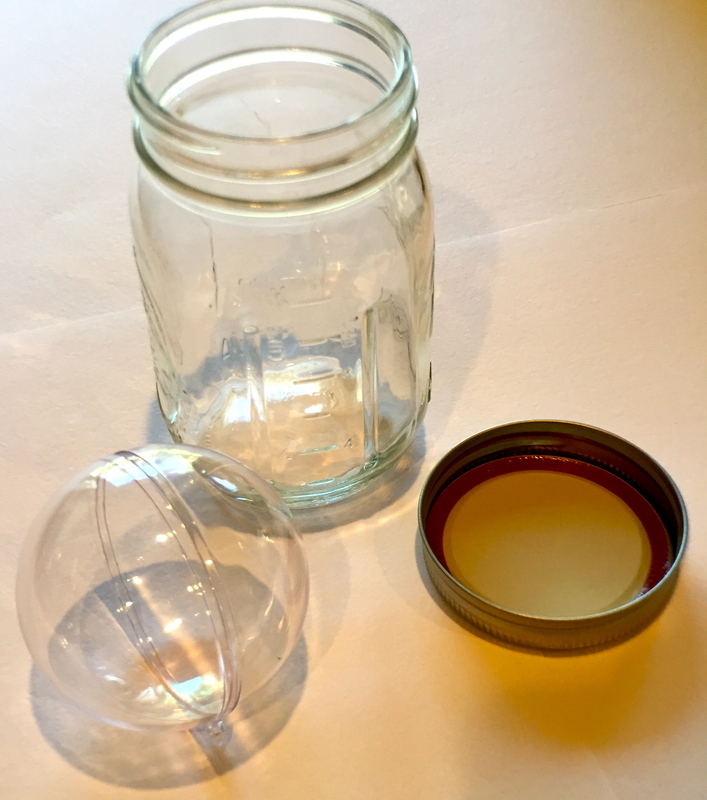 Measure the metal lid of the Ball jar. 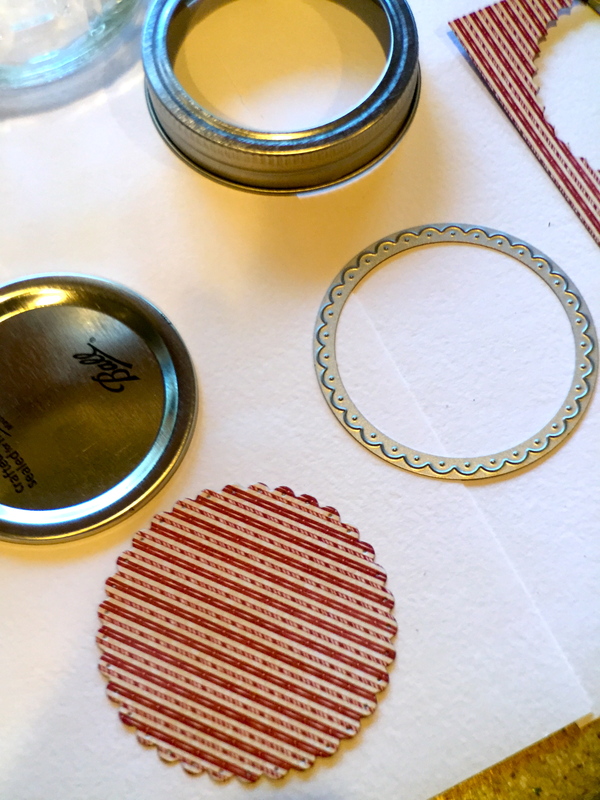 You can cut out a circle with scissors, or use one of Els’ Beaded Circles to die cut–much easier. Separate the balls. I snapped off the “hanging loop” to create a smooth area so the ribbon would attached easily. You can use a nail file to smooth where you snap off the loop. 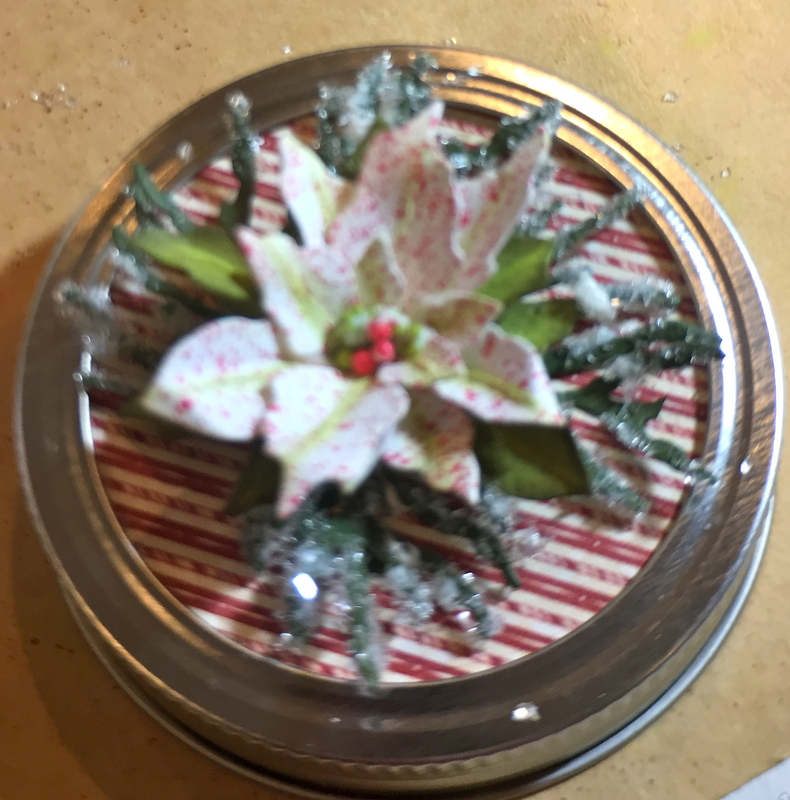 Use the glue gun to adhere the patterned paper circle to the of the lid, then run a bead of glue to the rim and adhere the lid permanently together with it. 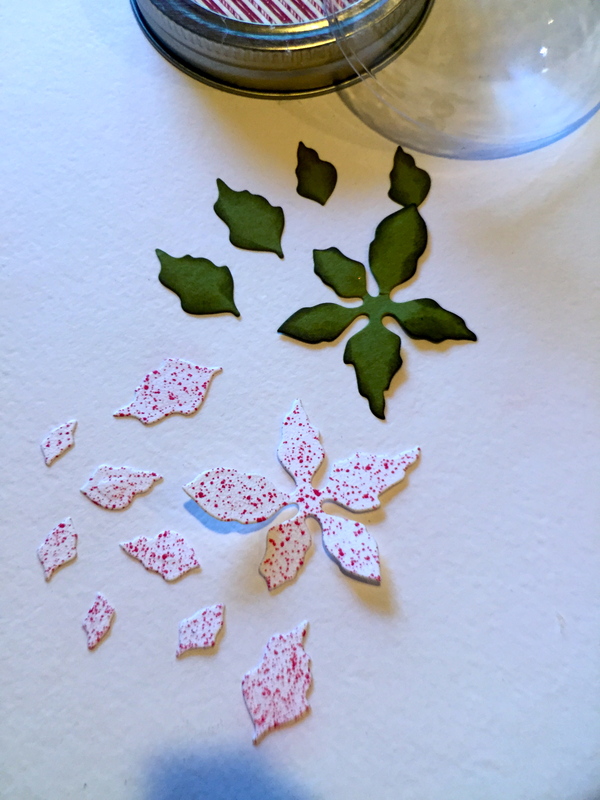 I wanted to make a “Peppermint” variety of Poinsettia, so I used some alcohol ink from Copic R29 refill bottle. 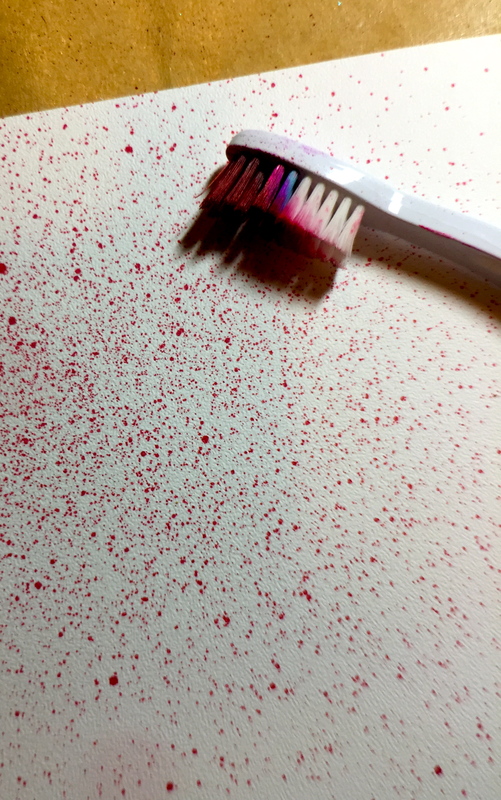 An unused toothbrush works best for giving it the spattering effect. 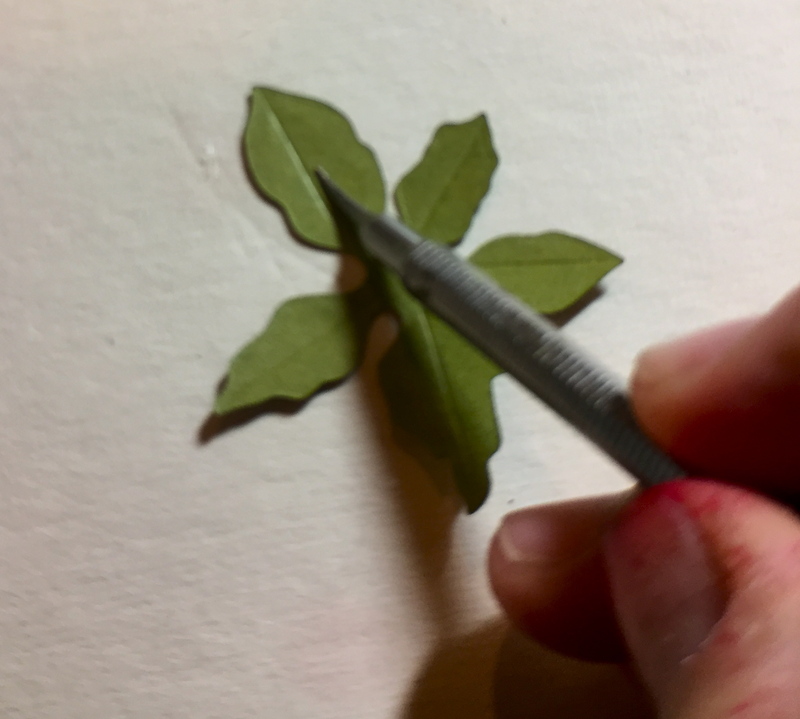 Die cut the Poinsettia once and the extra petals, twice out of the spattered paper. 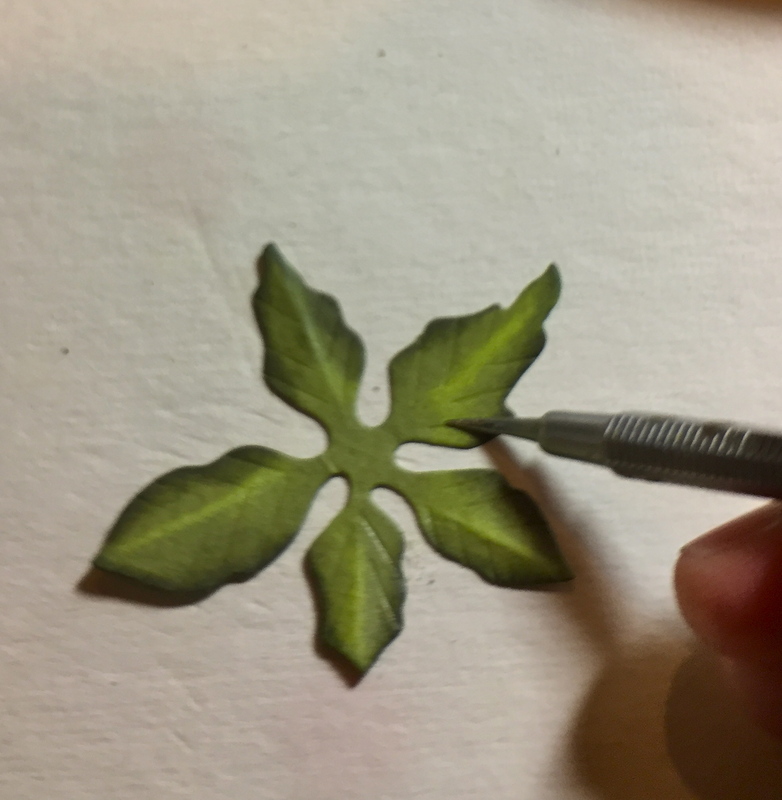 Also, die cut the Poinsettia and a few of the larger leaves in a medium green card stock. 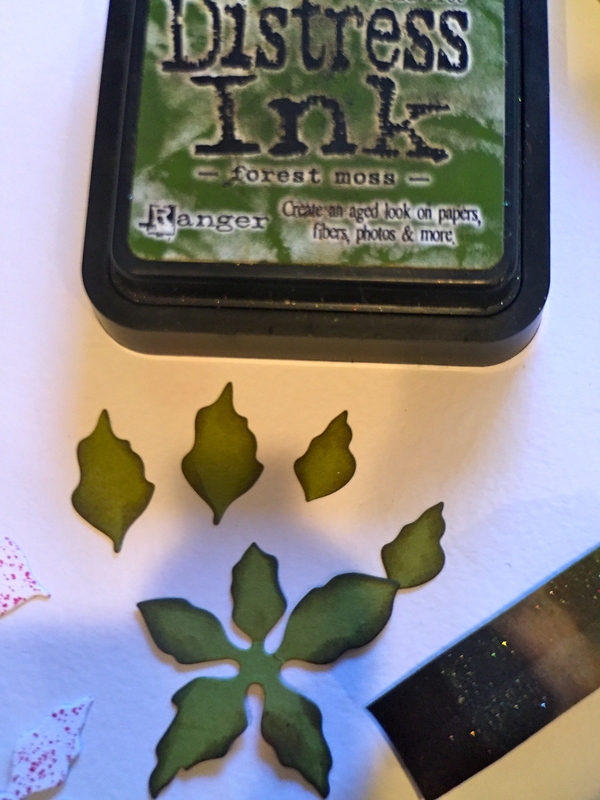 I used Distress Ink/Forest Moss to shade the green leaves. 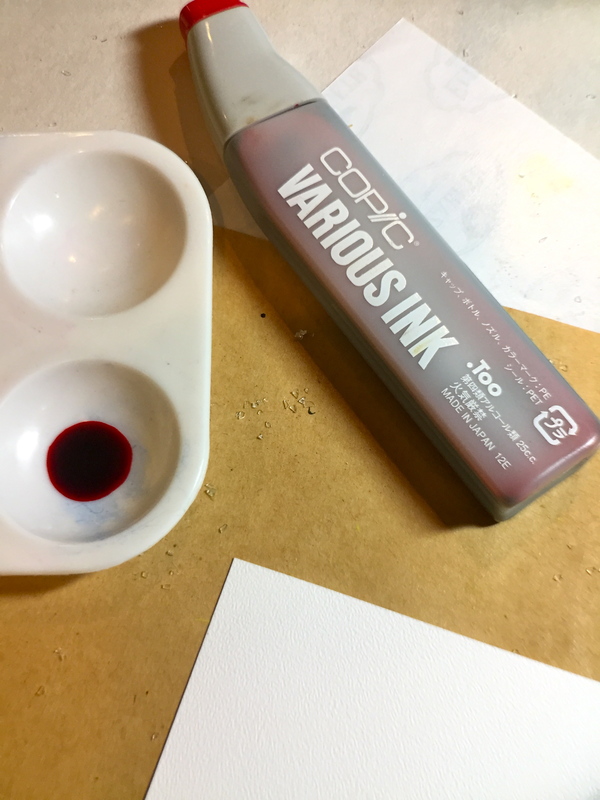 Repeat these steps for the spattered pieces. 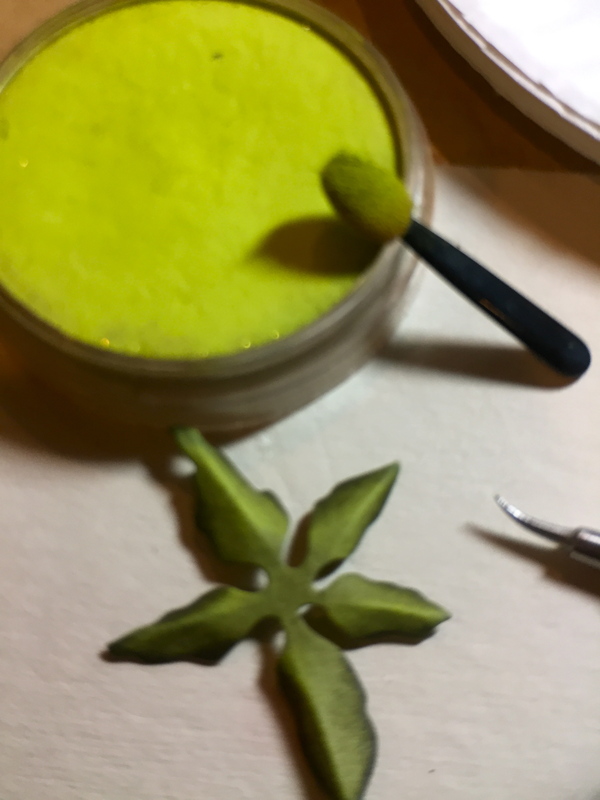 I used the glue gun to mound a small amount of glue on the center of the lid to “raise-up” the flower. 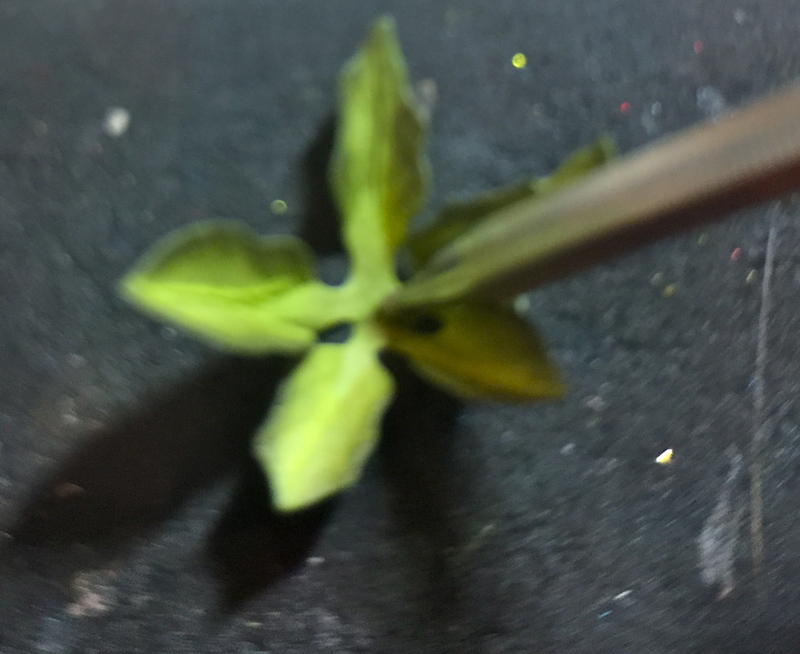 Then, I assembled the flower as directed. Add Prills/Ribbit and Red! 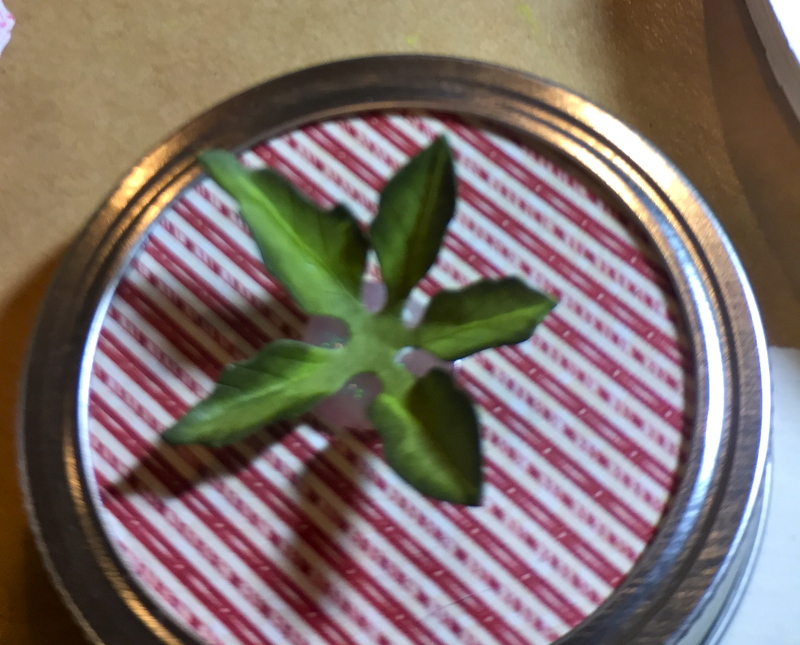 It’s Right in the center of the Poinsettia. I also die cut a few of the smaller White Pine Boughs to tuck under the Poinsettia. 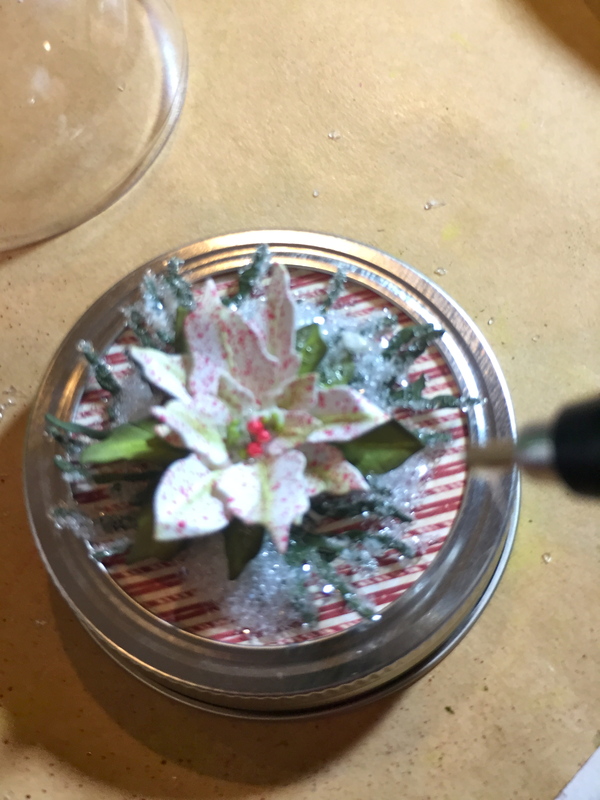 I wanted them to look frosty (it’s a snow globe, after all!) 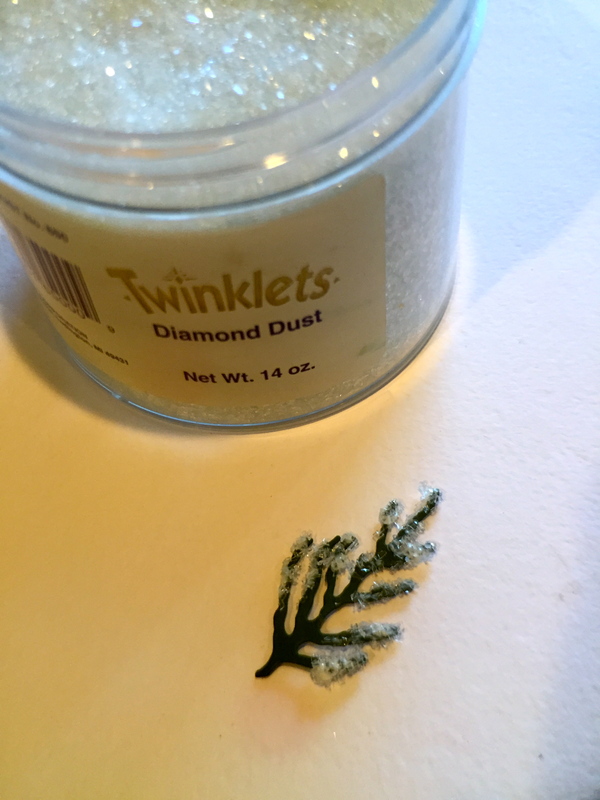 so I used Twinklets/Diamond Dust. Finally, use the glue gun to apply a bead of glue around the edge of the plastic ball and adhere to the top of the lid. Now, fill your jar and screw on this perfectly beautiful snow globe. 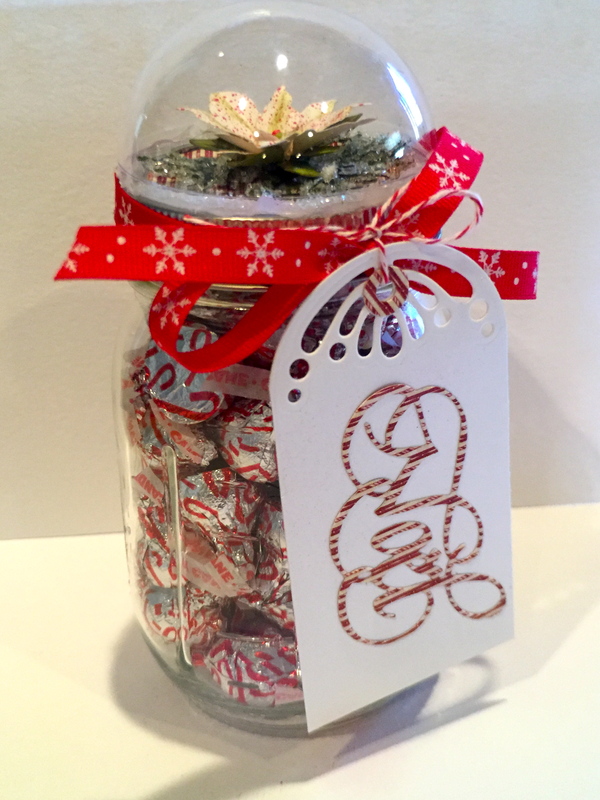 I finished off the jar with ribbon around the rim and a tag with “NOEL” die cut in the same patterned paper that I used for the base. I hope this simple project helps with your gift-giving list–Happy Holidays!